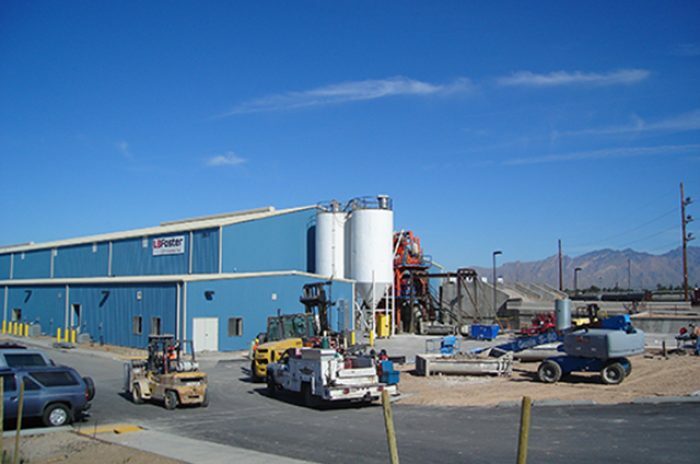 This design-build, 49,200 square foot Pre-Stressed Concrete Railroad Tie production facility is located in the Union Pacific Rail Yard, Tucson, Arizona. 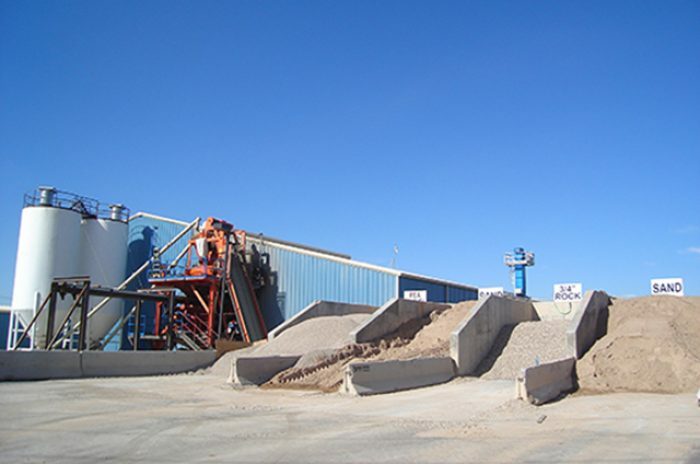 The new concrete ties manufactured at this facility replace old wooden ties on the railroad’s Southwest rail line and supply ties for a second set of tracks on the railroad’s El Paso-to-Los Angels route. 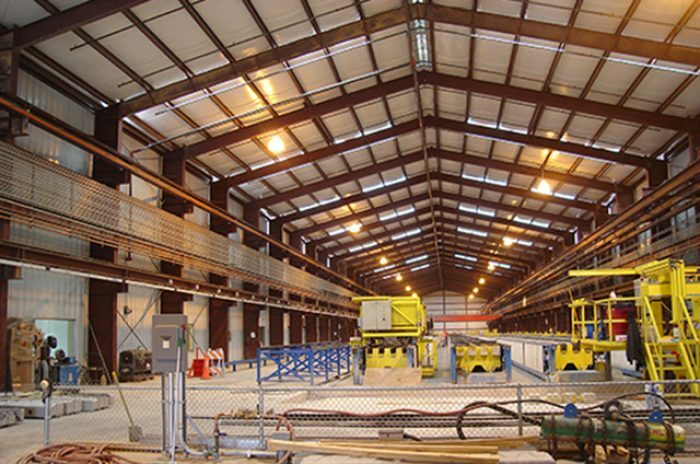 The plant includes a main concrete process area which has six 400 foot long automated pre-stressing/casting beds with components made up of an overhead concrete distributor, a sawing machine, and tie stacker. 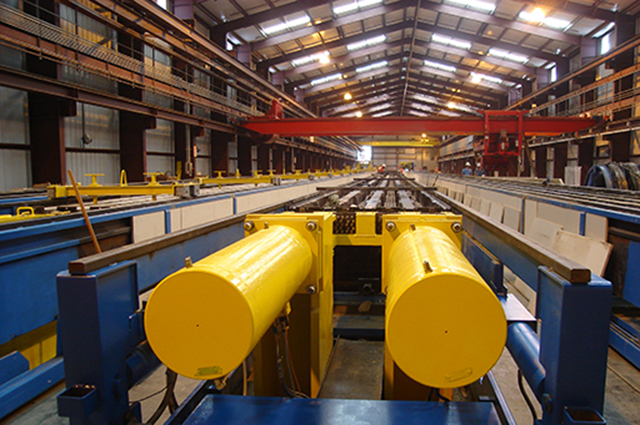 The facility casts 1,200 concrete ties a day, with each casting bed containing 18 steel cables stretched at a tension of 6,000 pounds. The process area is supported with a quality assurance lab, administrative office, conference and facilities support area. 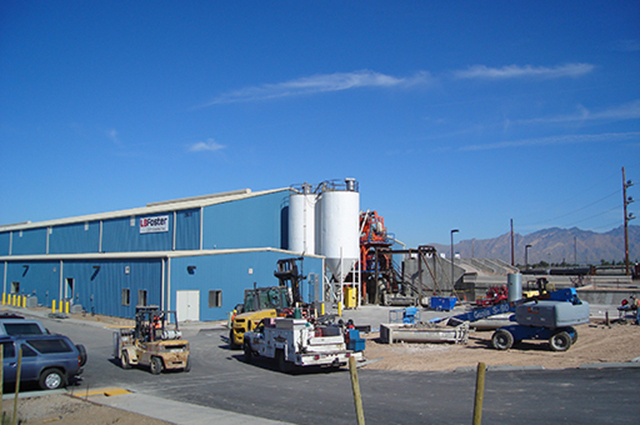 The site included areas for cement and aggregate storage, an automated material handling system, concrete batching/mixing system and a crane system.